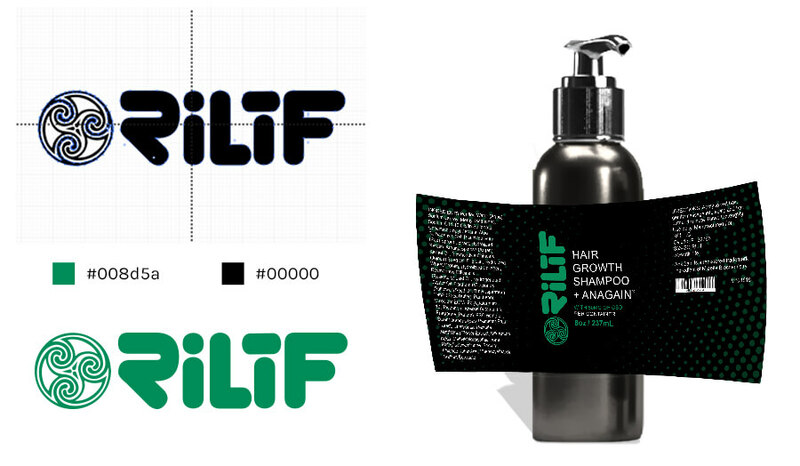 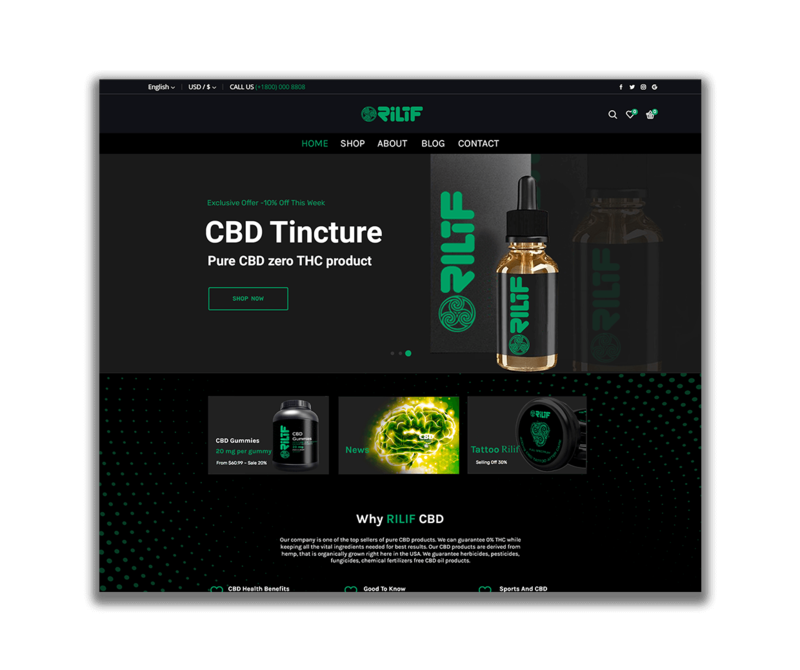 We partnered with Rilif CBD to create a brand identity that their customers can instantly recognize. 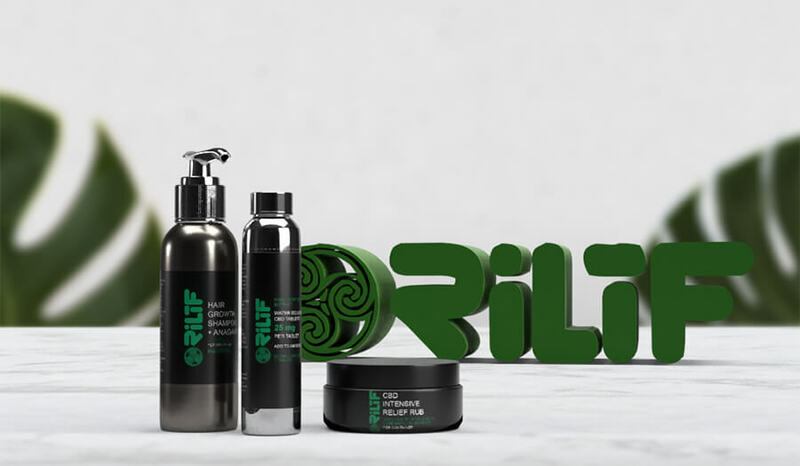 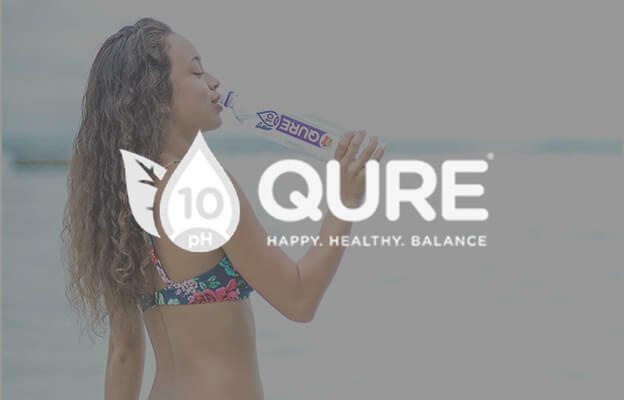 We not only crafted a logo for their new brand, but also designed their product labels and built a mobile-friendly e-commerce store, using the best-in-class technology. 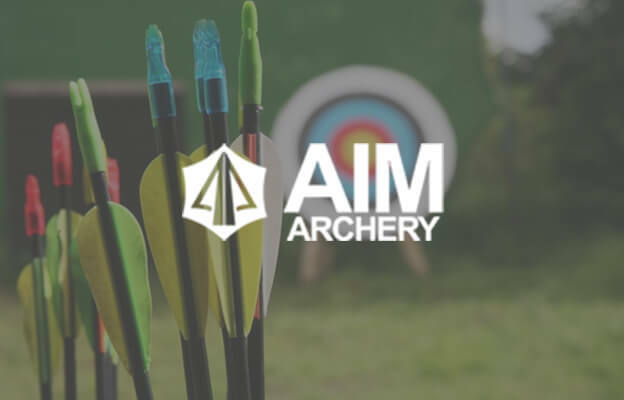 For an industry that’s quickly emerging, maintaining a positive brand identity that allows your targeted audience know what your business is about is key. 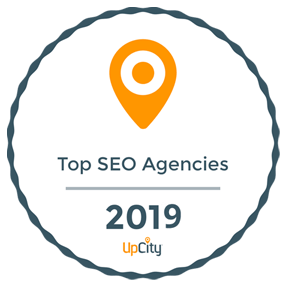 Being a restricted industry with limited advertising opportunities, we put together a solid SEO, SMM and email strategy in place to boost their rank in related web searches and create brand awareness online.